We organize professional academic conferences, educational workshops and events. The focus is on gatherings where scholars, researchers, managers and anybody else who is willing to share, learn and expand their knowledge and skill set can easily participate. Publishing opportunities are a key advantage of these scientific and academic events. Our close collaborations with international scientific journals such as Thomson Reuters (ISI), SCOPUS and Google Scholar enable researchers to get their research work recognized and read by a wider audience. Suggestion: this needs better explanation. How do you attract the publishers? What do you do to facilitate this specifically? We build a platform where all the players in the academic world can bring forward their latest research. Discussions, Q&A, team work, interactive presentations, and real world case studies are elements which make these events ever more practical in terms of addressing and solving world challenges. No matter where your event is located, we provide city tours so that the participants in your event will have the opportunity to experience a cultural exchange and a chance to interact with other experts in a relaxed, informal setting. We organize professional academic conferences, educational workshops and events—any gathering where scholars, researchers, managers and others who are passionate about learning can share, learn and expand their knowledge and skill set can easily participate. Organizing academic events requires a particular set of skills and a dedication to professionalism. We manage pre-event planning. 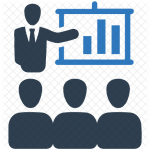 We can organize guest speakers, coordinate suppliers, respond to client queries, manage the budget, arrange peer review teams and discussion groups, and come up with relevant team building activities. 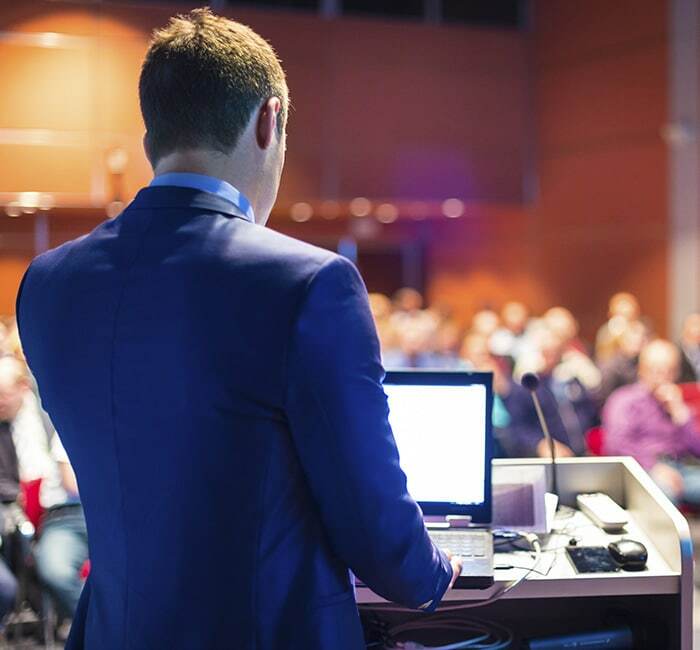 We can also handle issues that arise while the event is in progress; we provide on-site trouble shooting, arrange and conduct day tours in the city in which the conference is hosted, manage a team of professional staff, and give full briefings. We also ensure that the conference is productive and useful for the participants by creating atmosphere that fosters idea sharing and groundbreaking discussions, provide research opportunities for new clients, and provide exciting publication prospects for scientific researchers through our strategic relationships with major publishers. At Acavent, we are proud to be able to create a stimulating scholarly community and deliver on our promises. We respect the work of scientists and scholars, and through these gathering we hope to honor and value the work which is being done on the ground. We hope to convert these meetings and conferences into impactful opportunities for to tackling world issues.